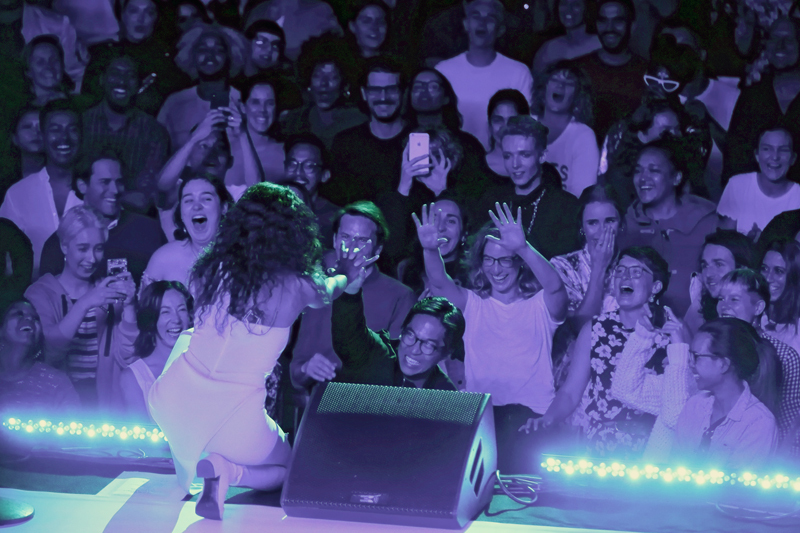 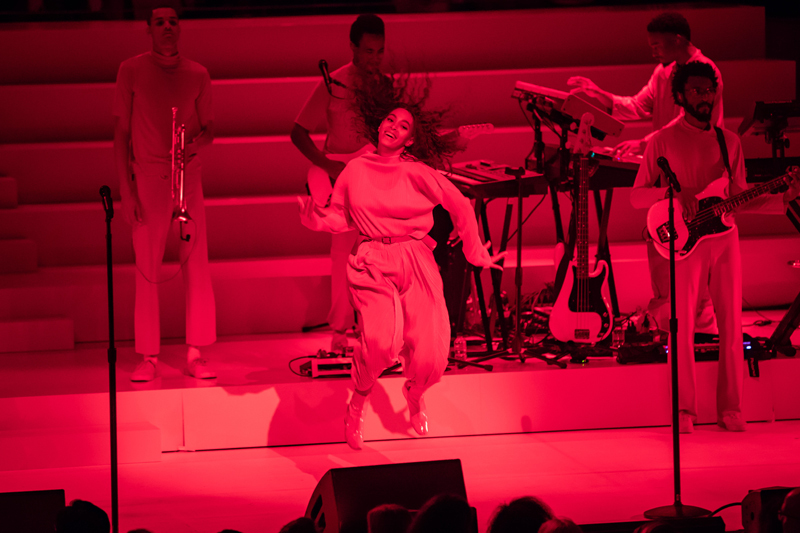 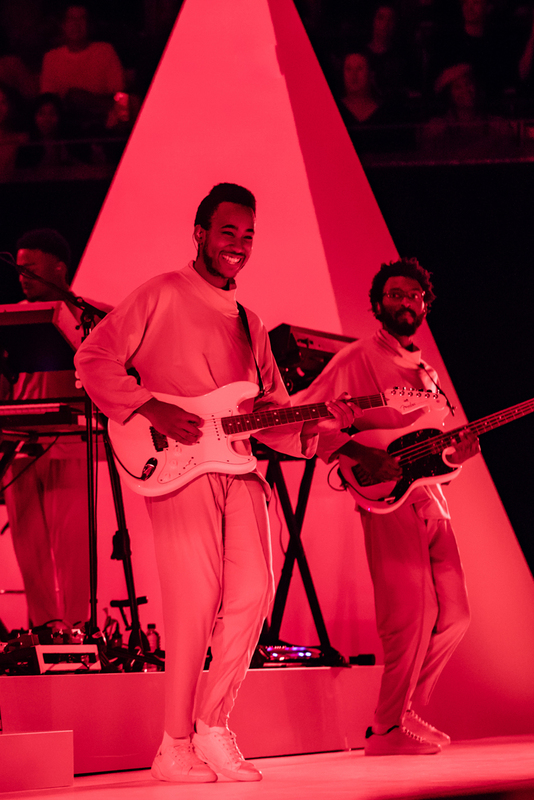 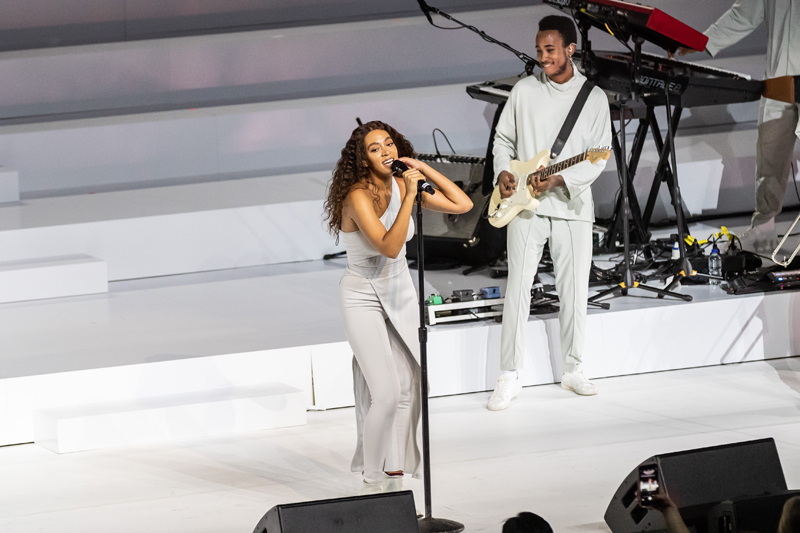 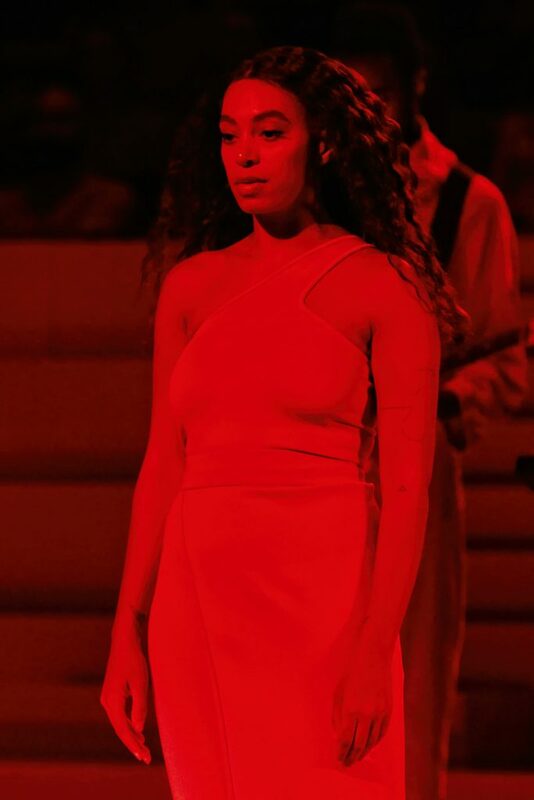 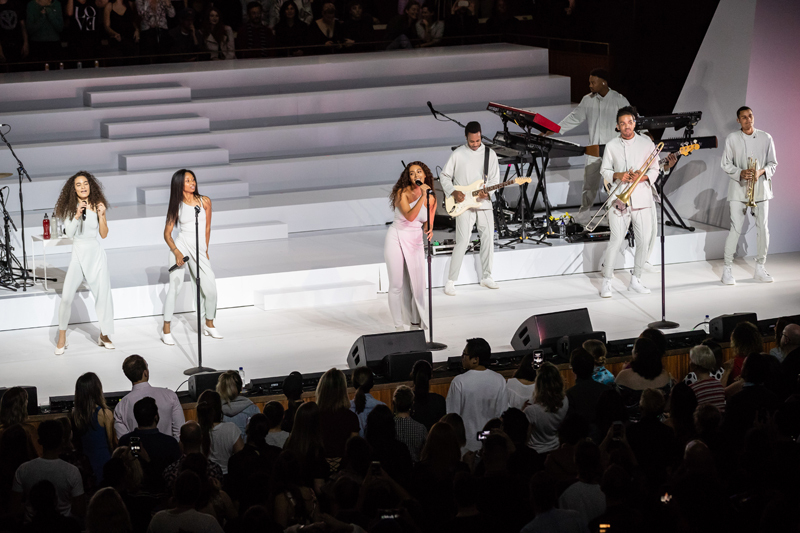 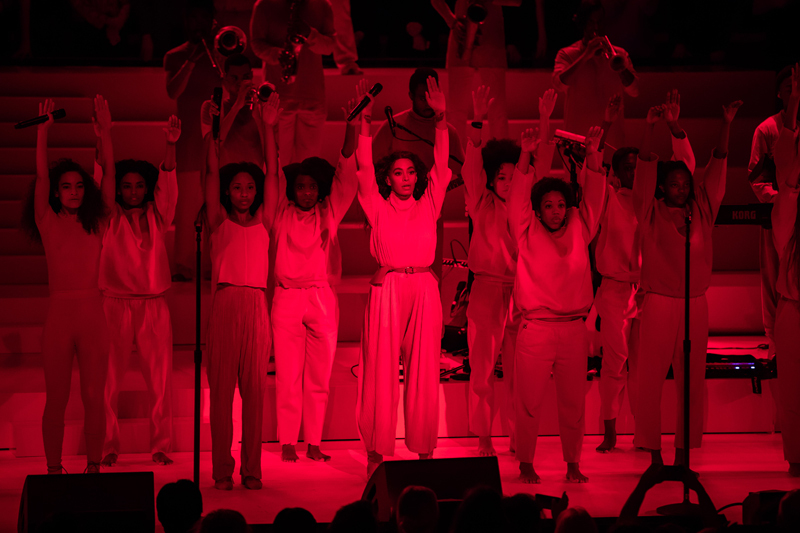 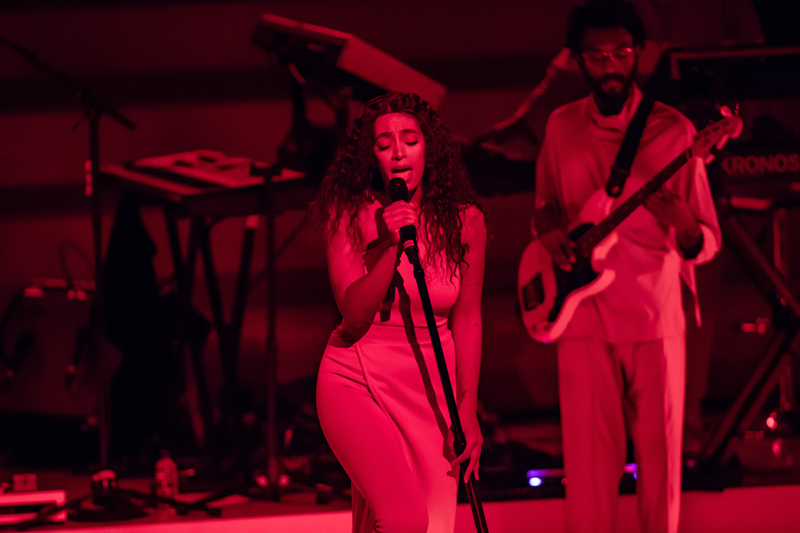 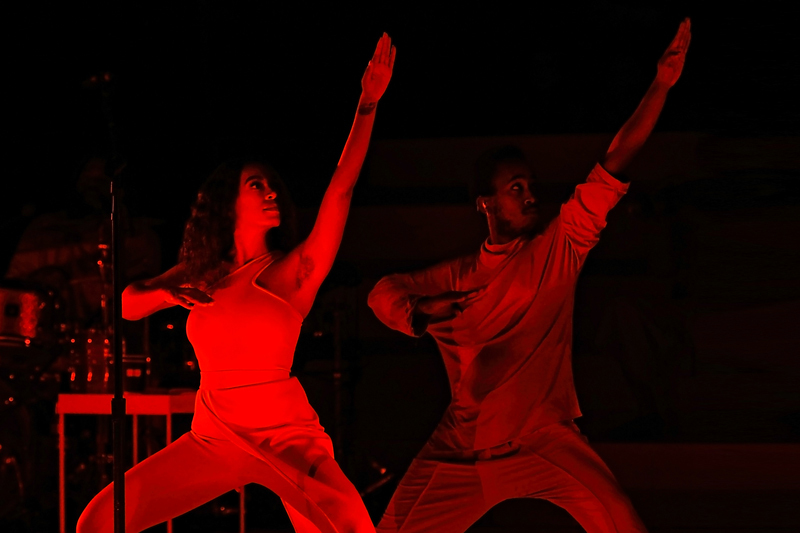 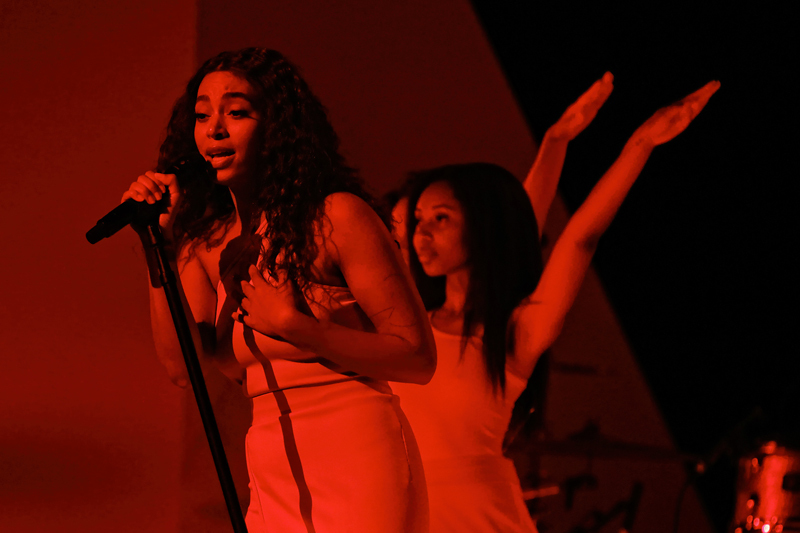 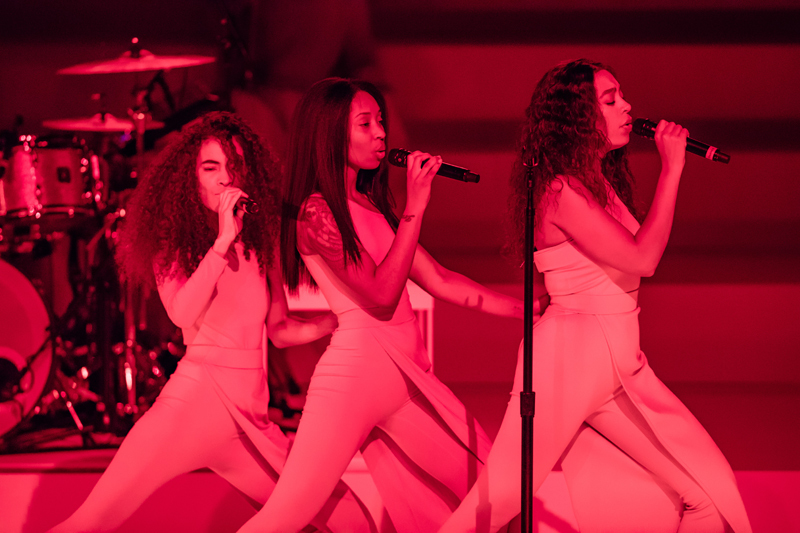 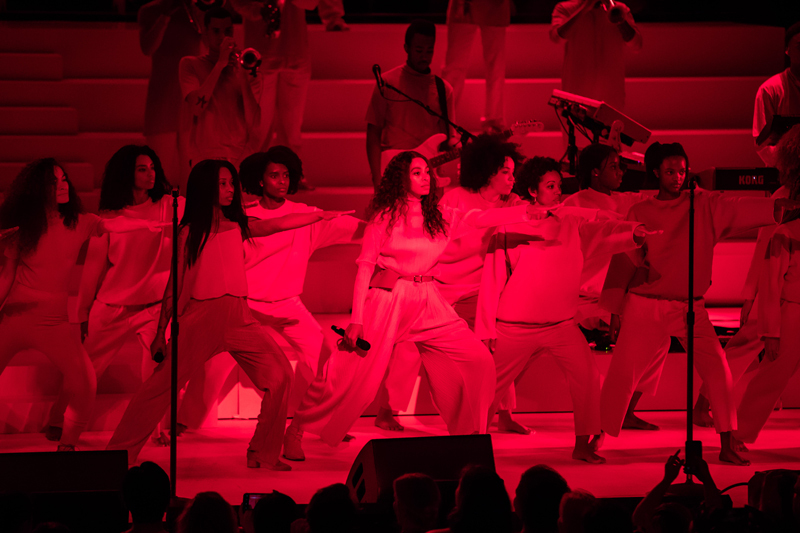 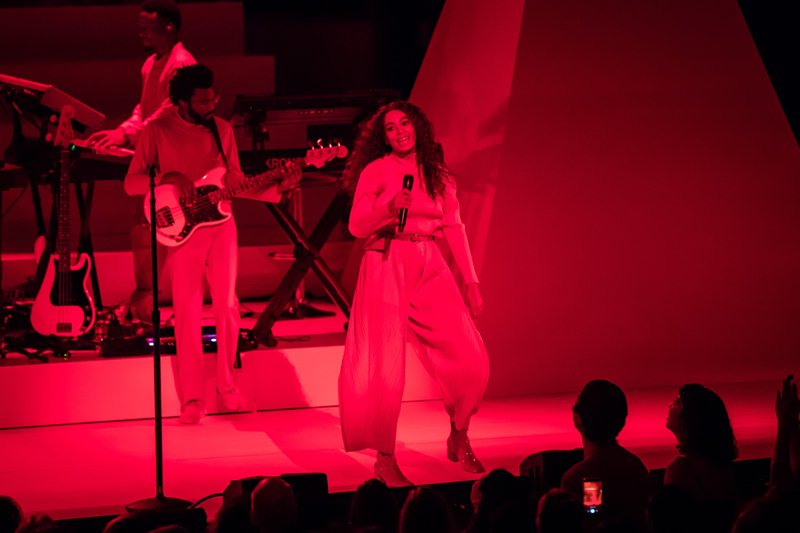 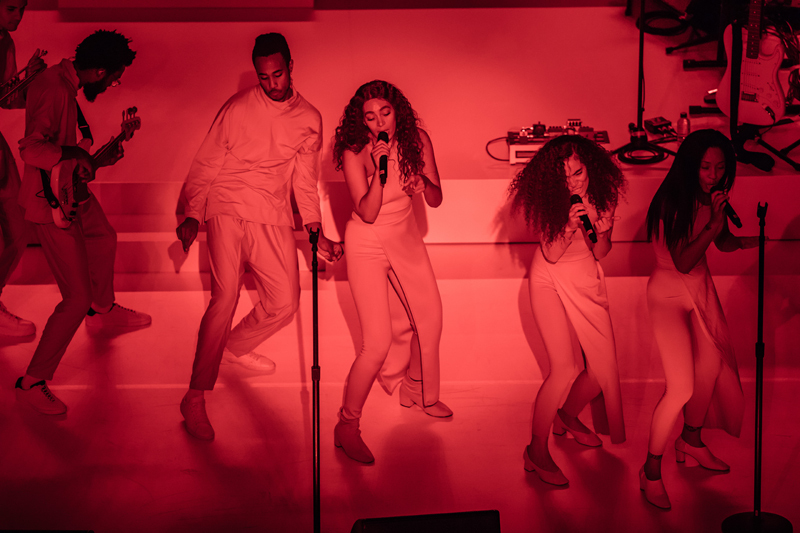 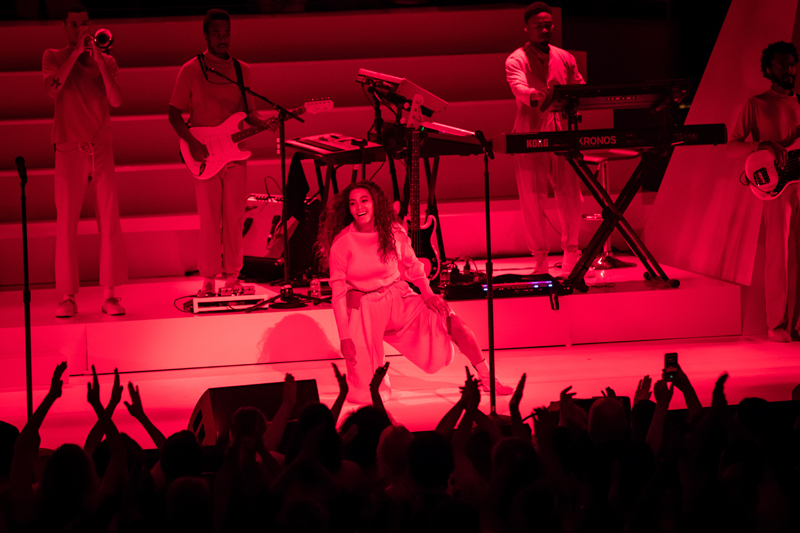 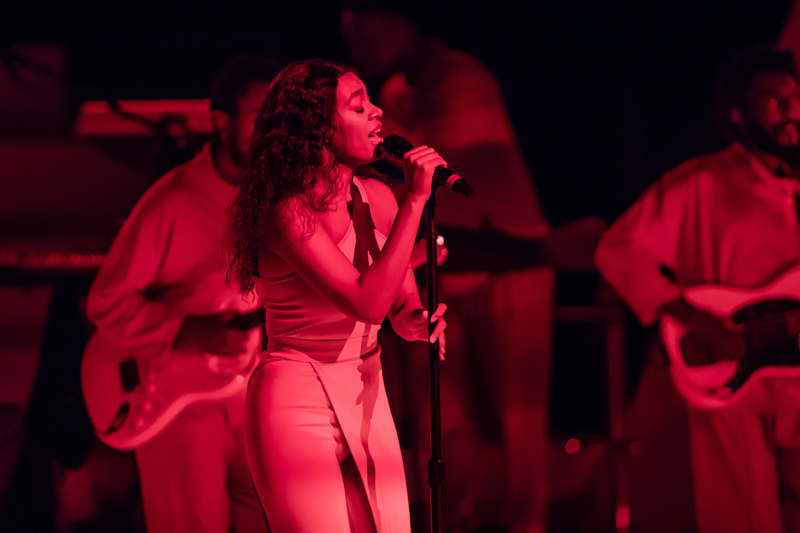 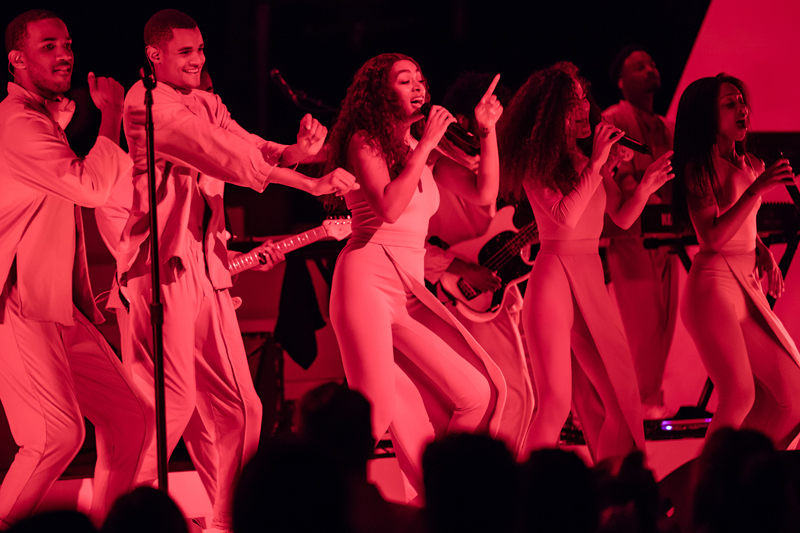 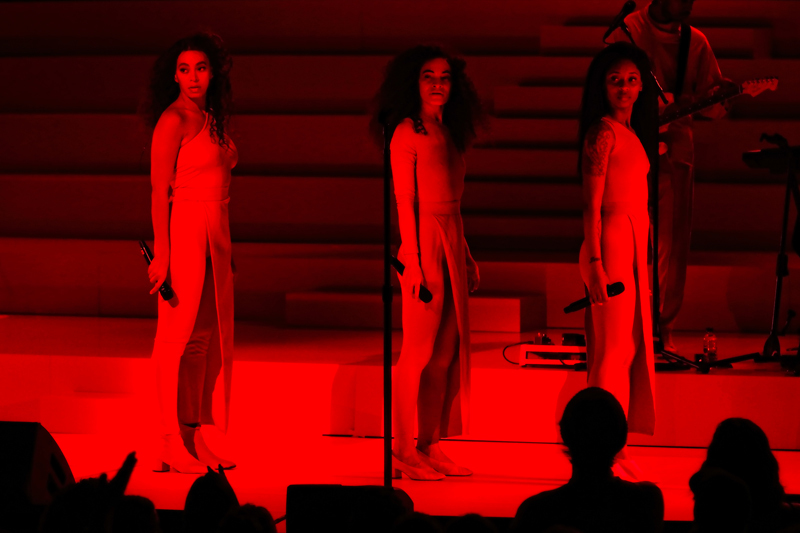 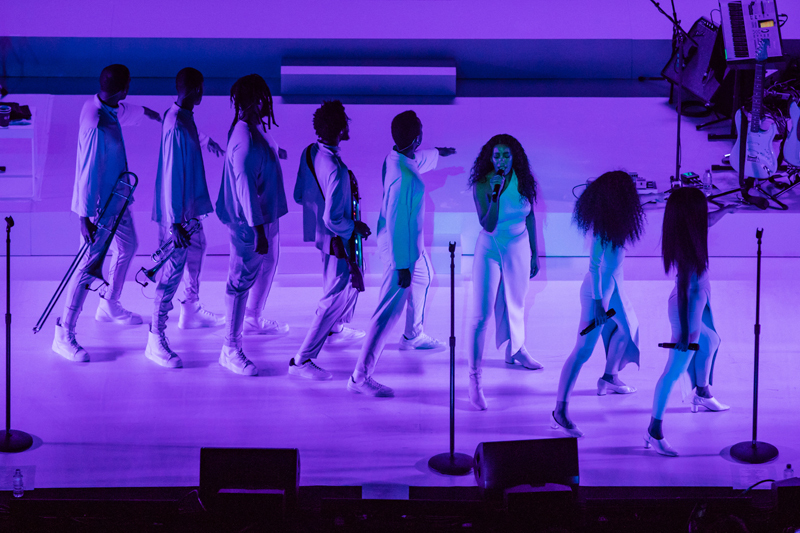 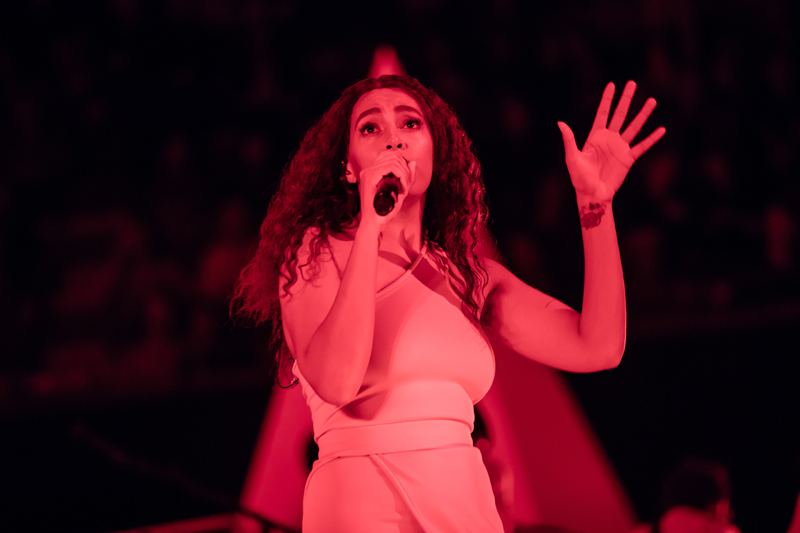 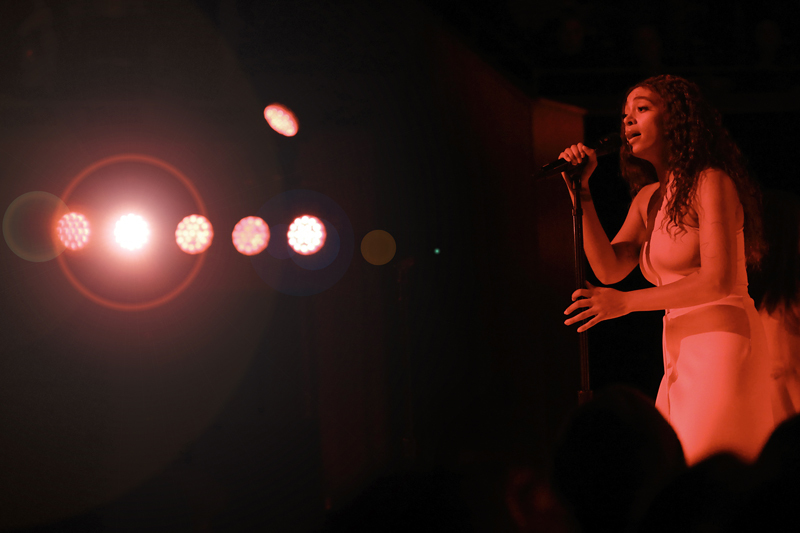 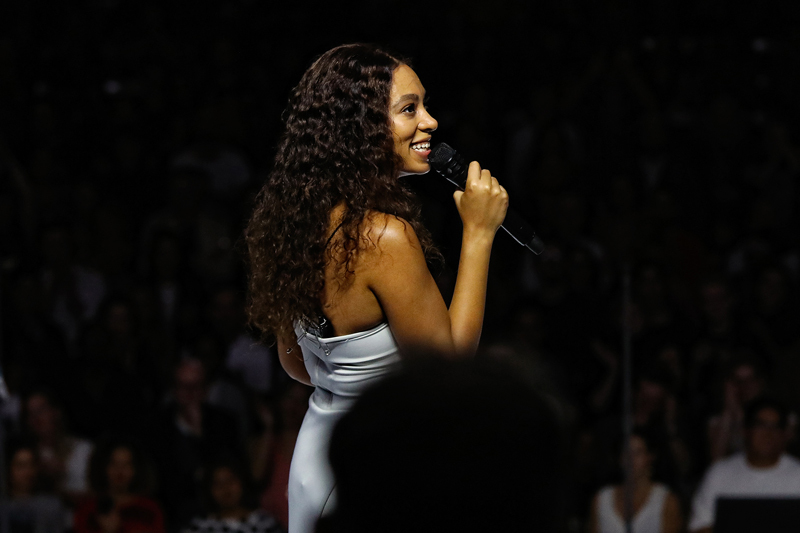 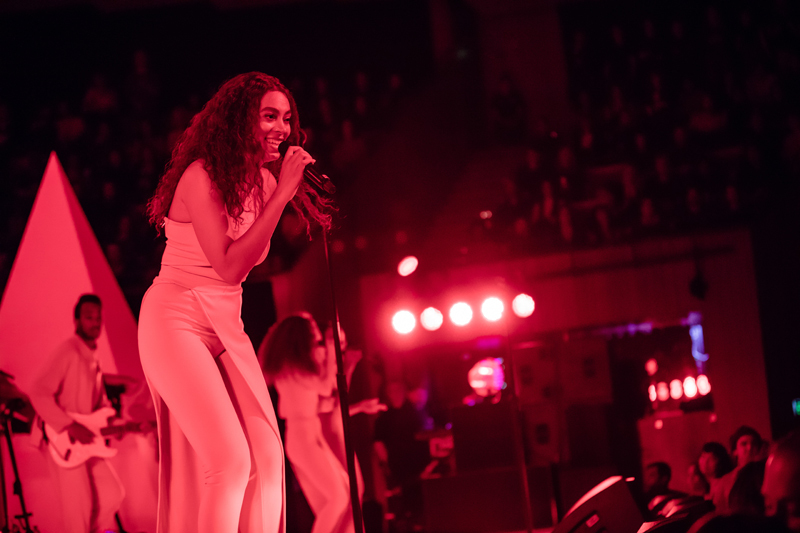 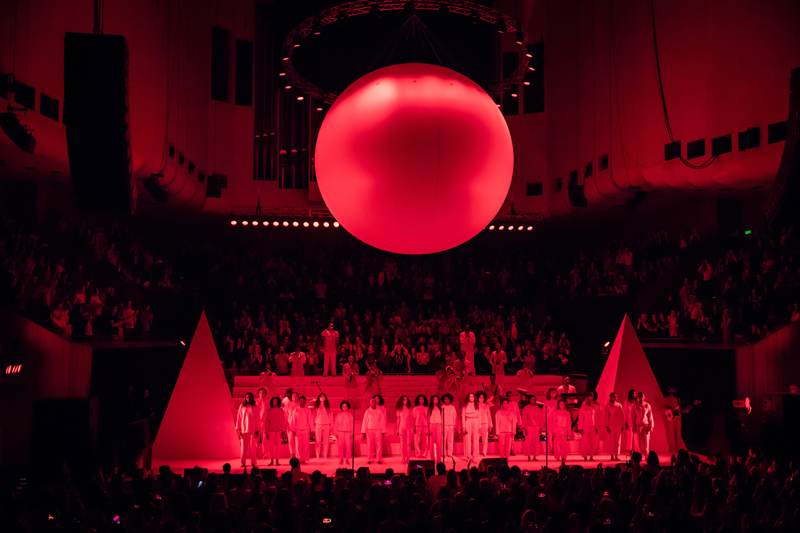 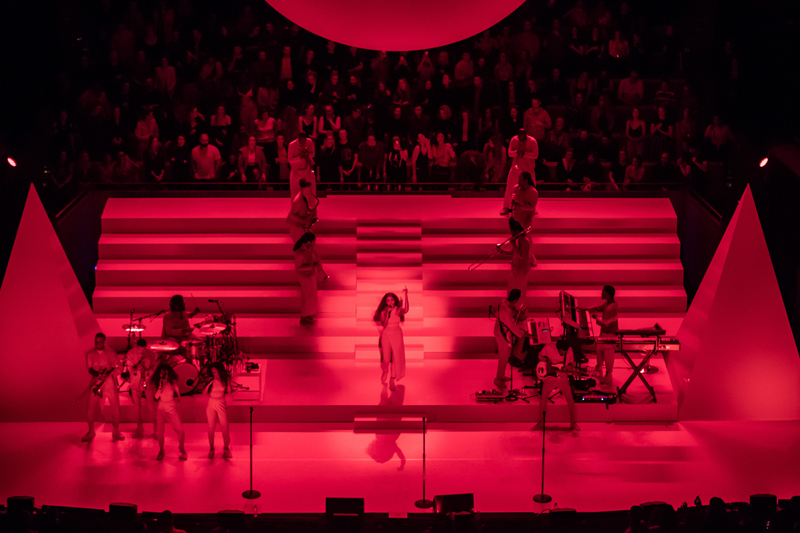 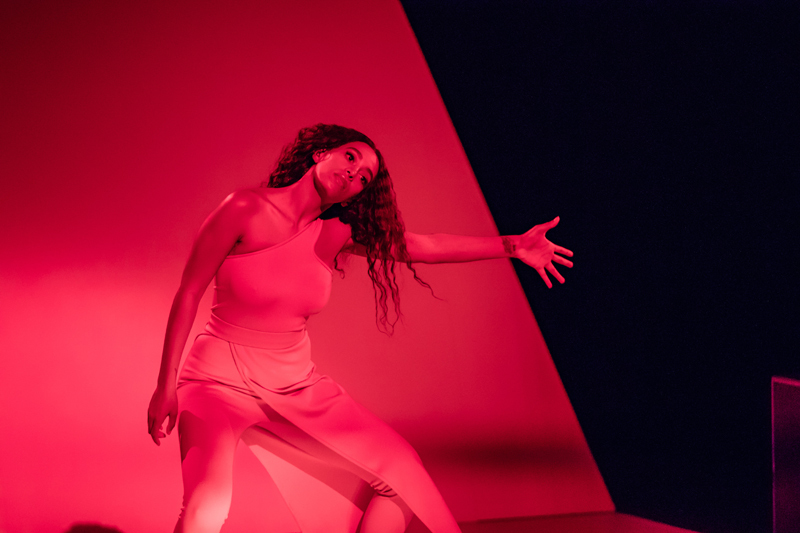 Were you one of the blessed few (thousand) who saw Solange Knowles at the Opera House this weekend? 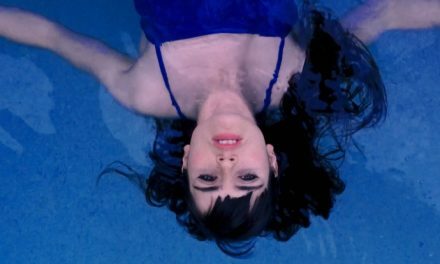 Are you seeing the last show of her four-night residency at Vivid LIVE tonight? 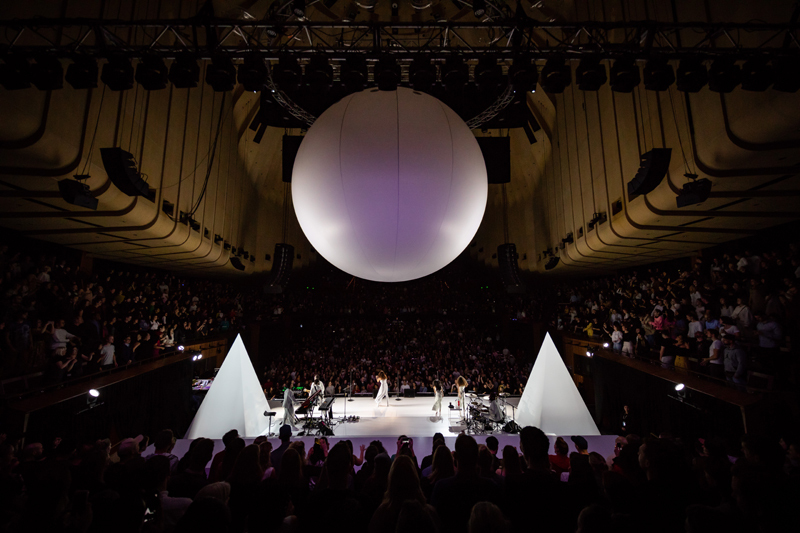 If the latter is true and you want the whole thing to be a surprise, you may want to skip this gallery of the singer-songwriter’s first evening show (June 1) as part of the festival; for the rest of us, let’s bask in her divine performance, crystallised in images by Prudence Upton and Daniel Boud. 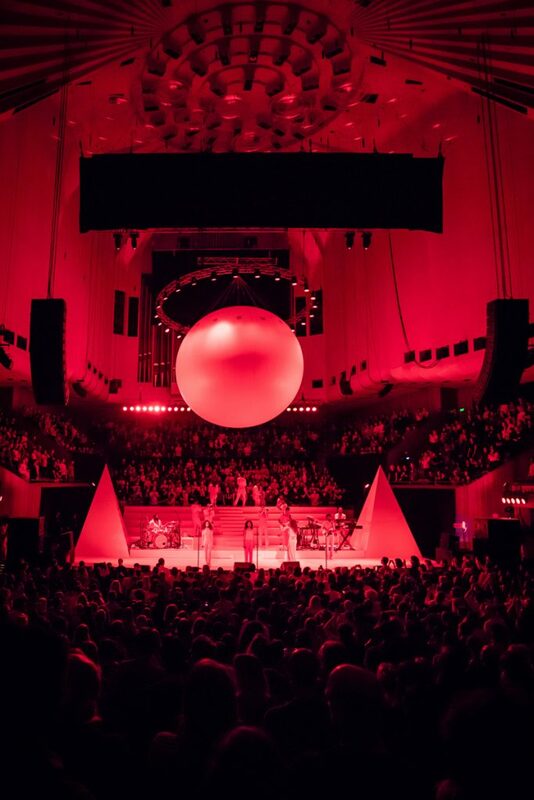 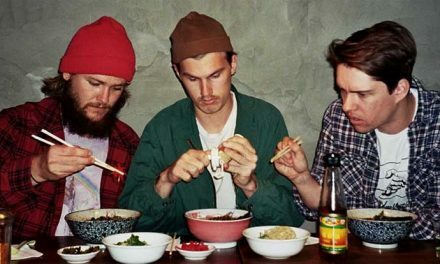 Images provided by Sydney Opera House.